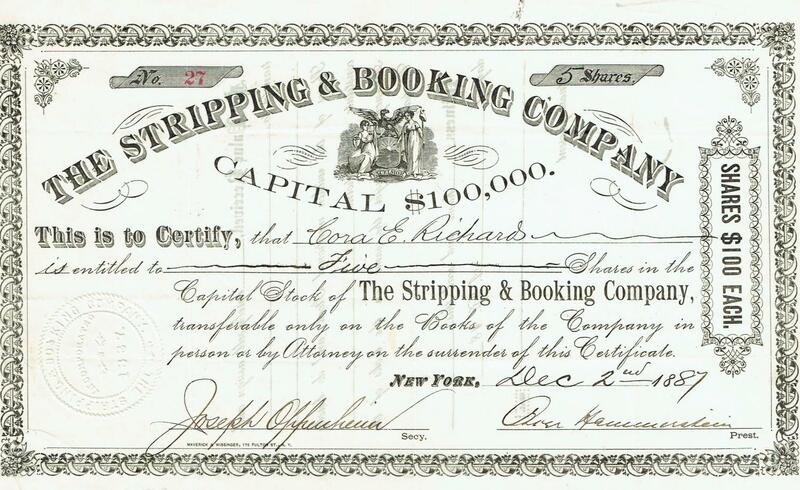 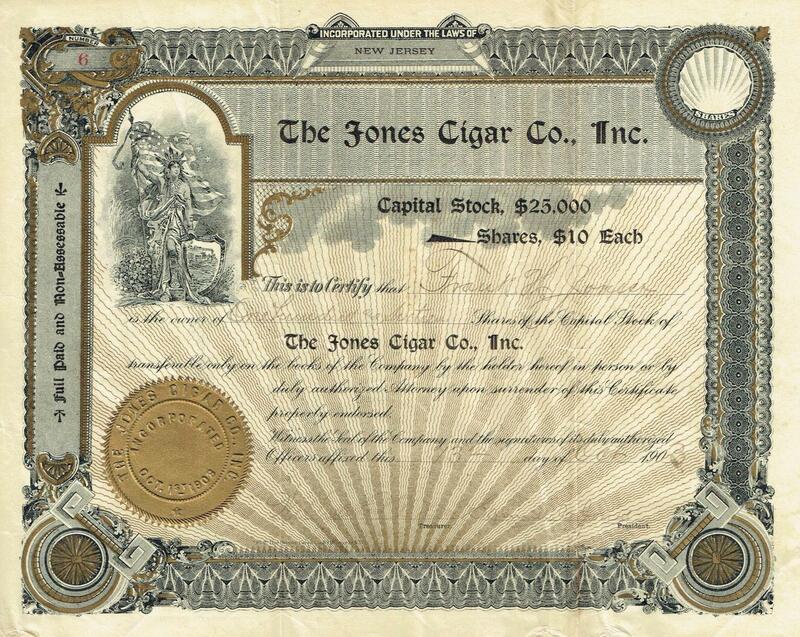 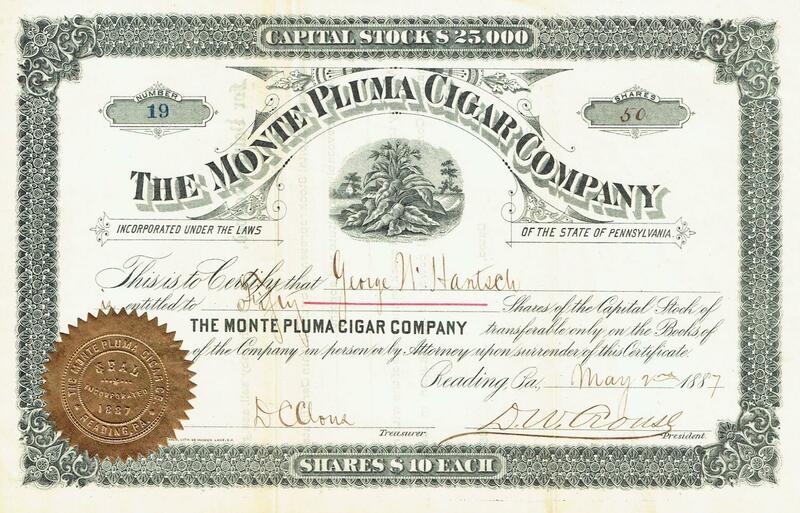 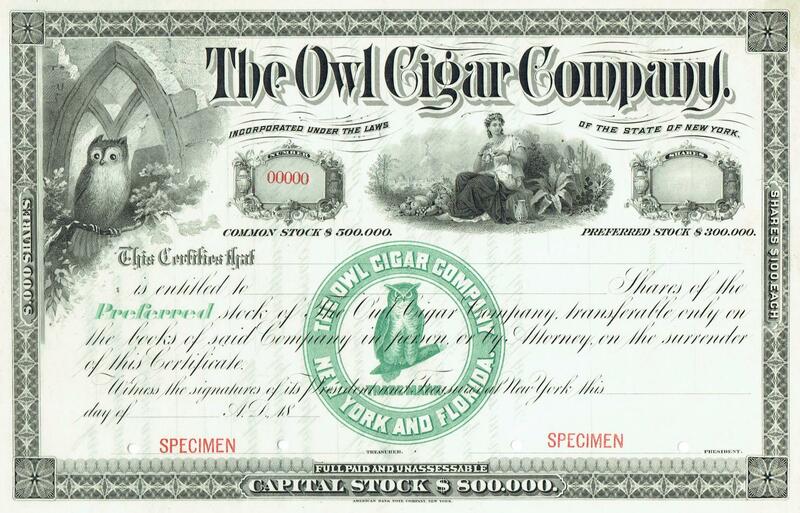 The Jones Cigar Co., Inc. 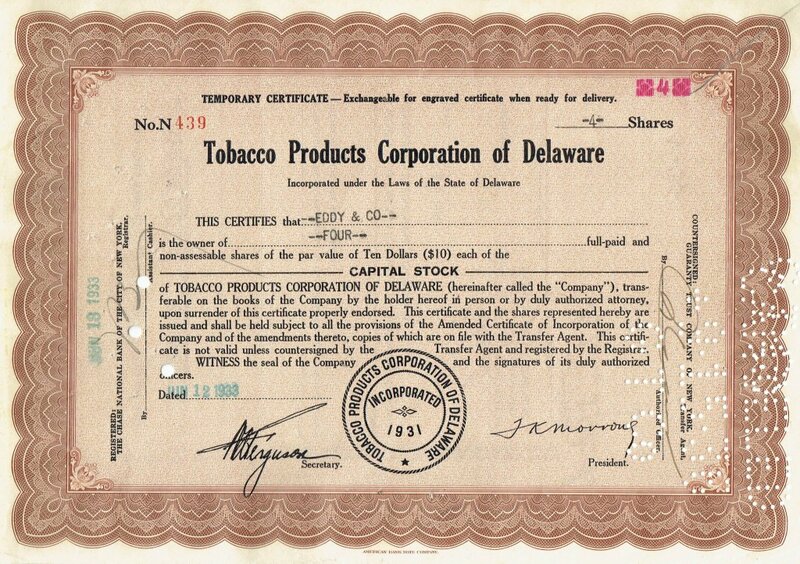 The Pipe and Tobacco Gulid, Ltd.
Info: Text in Polish, address "Walnut St 308 - 10"
The Wilson & Mc. 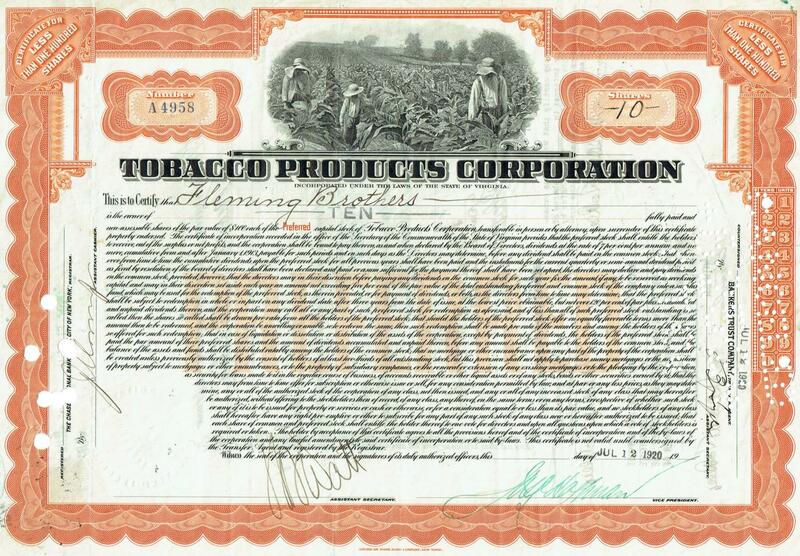 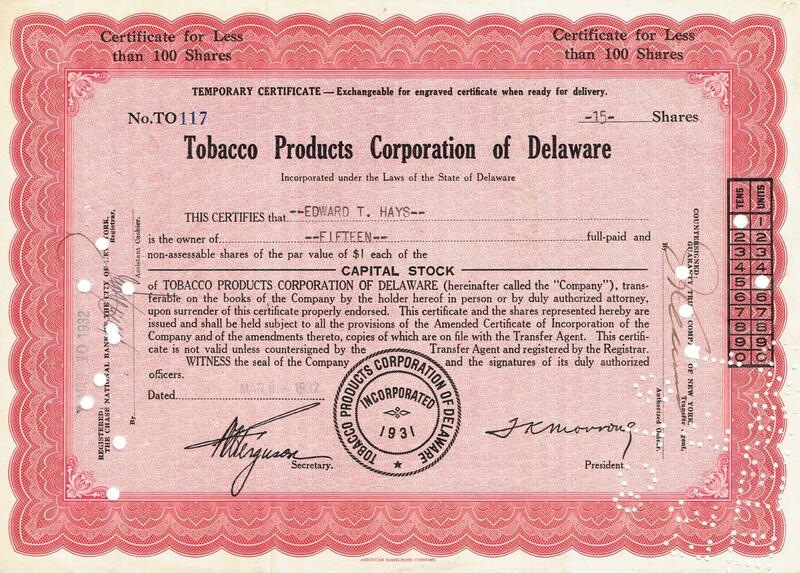 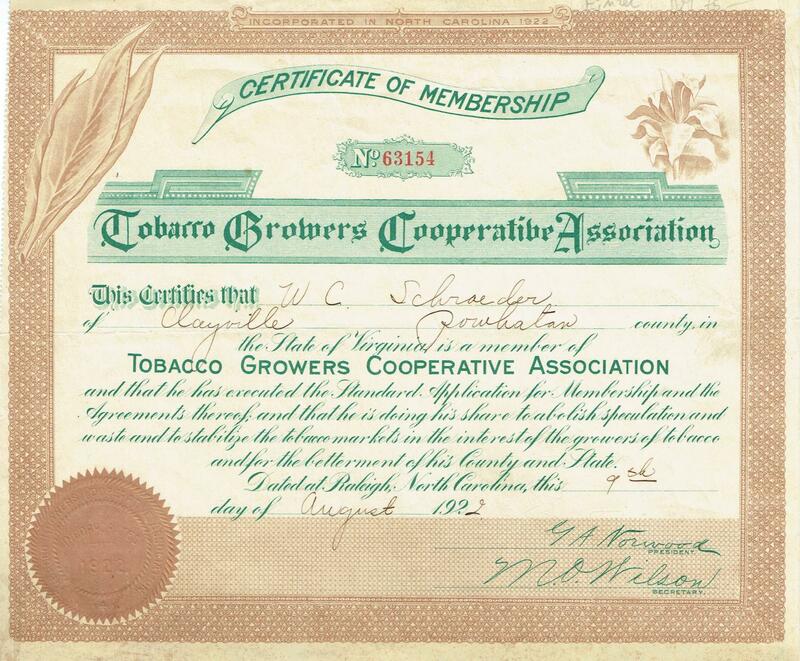 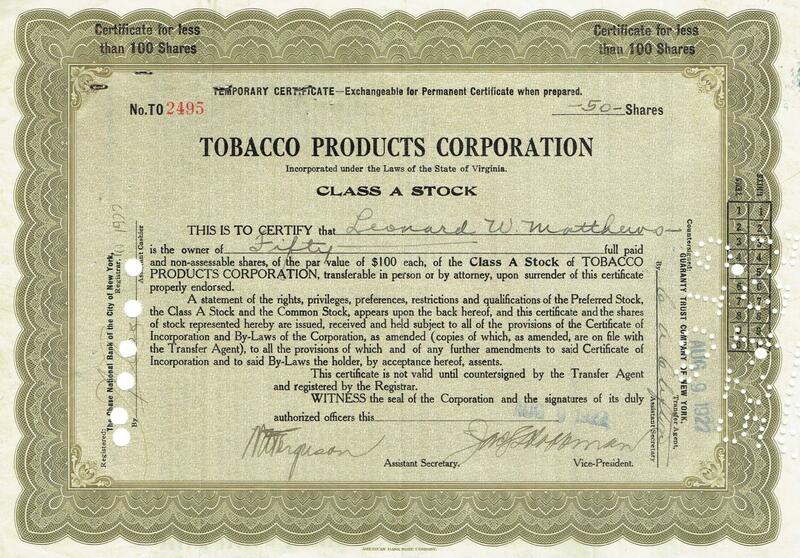 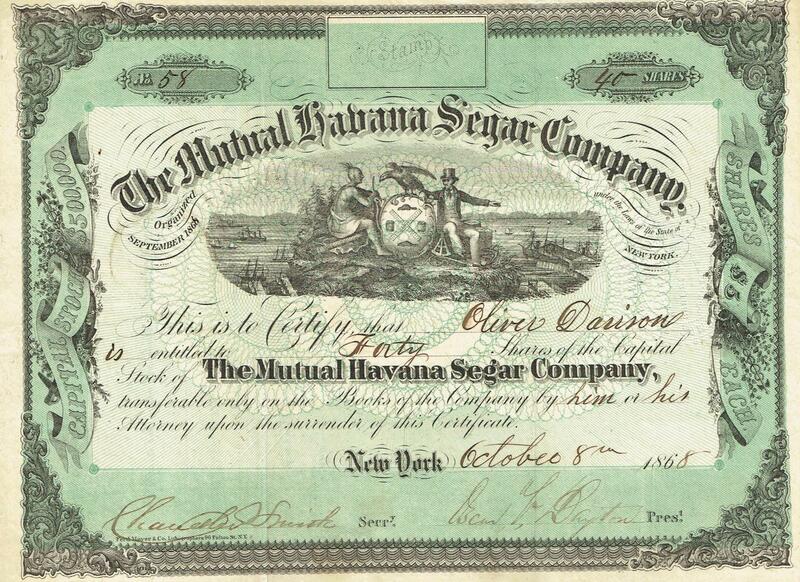 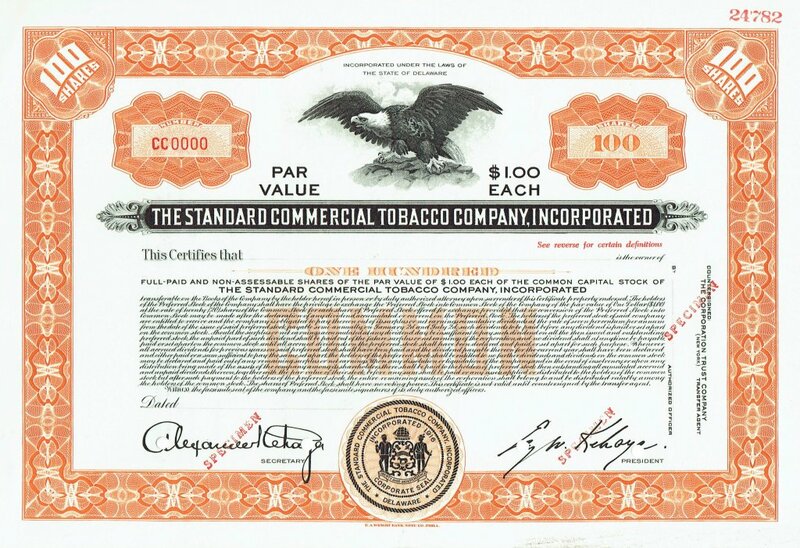 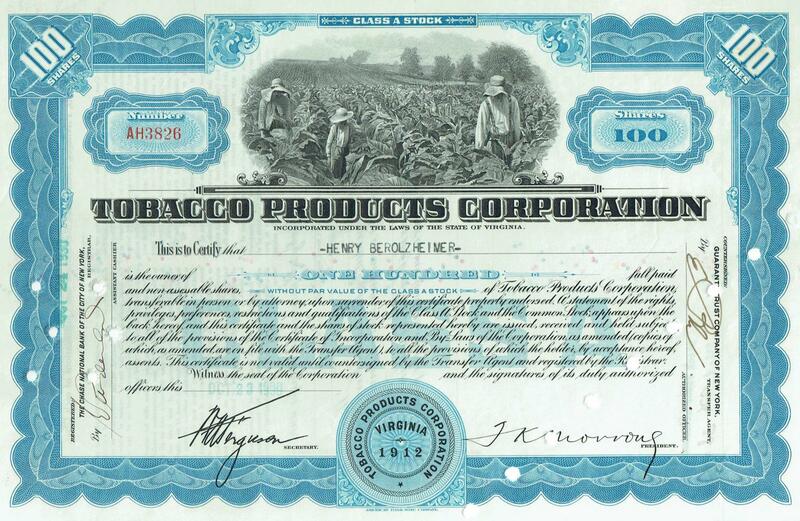 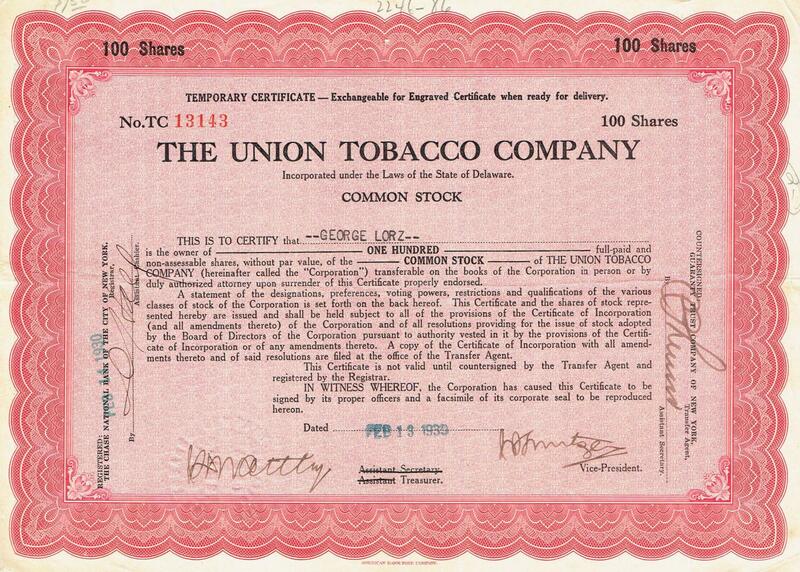 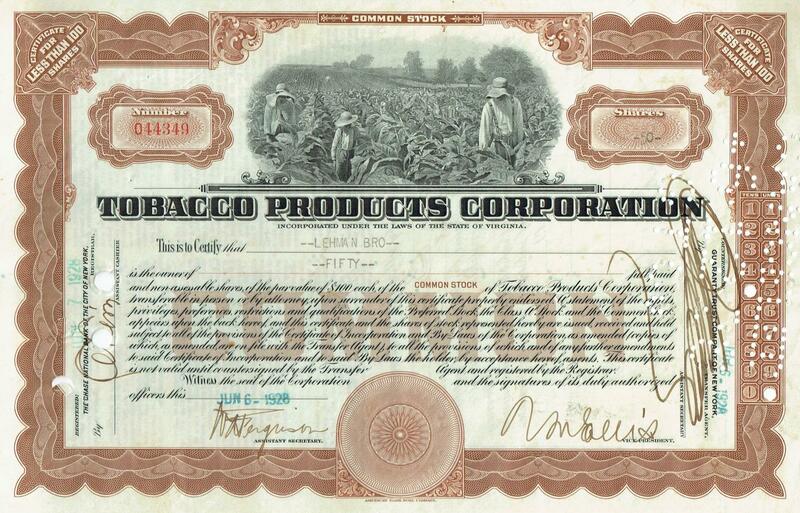 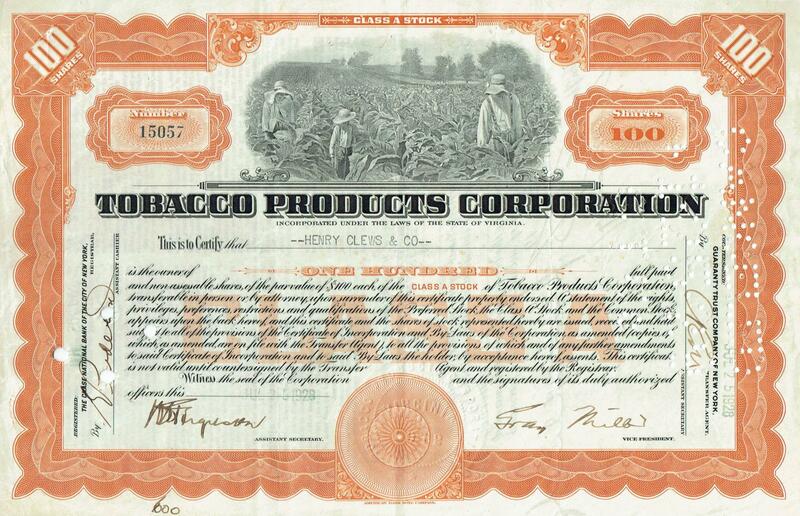 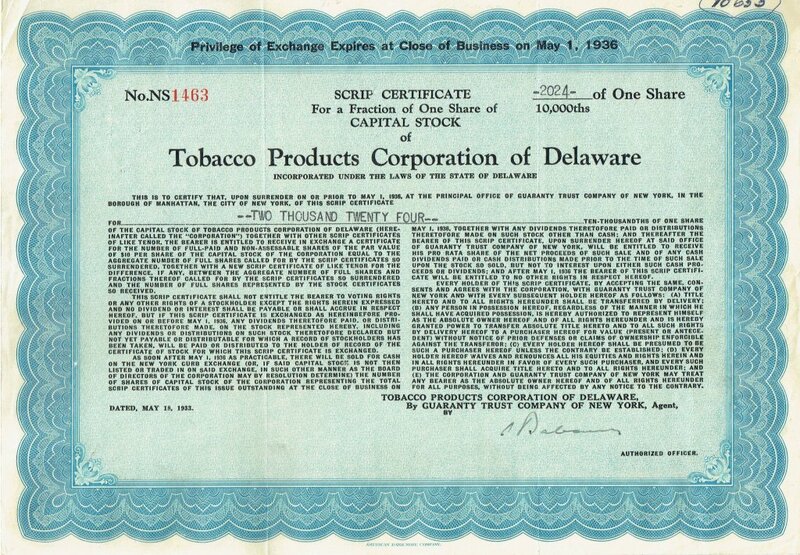 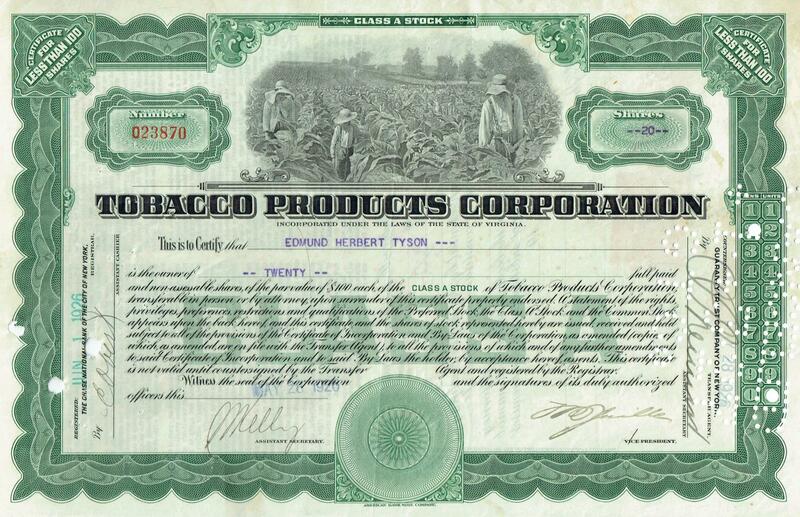 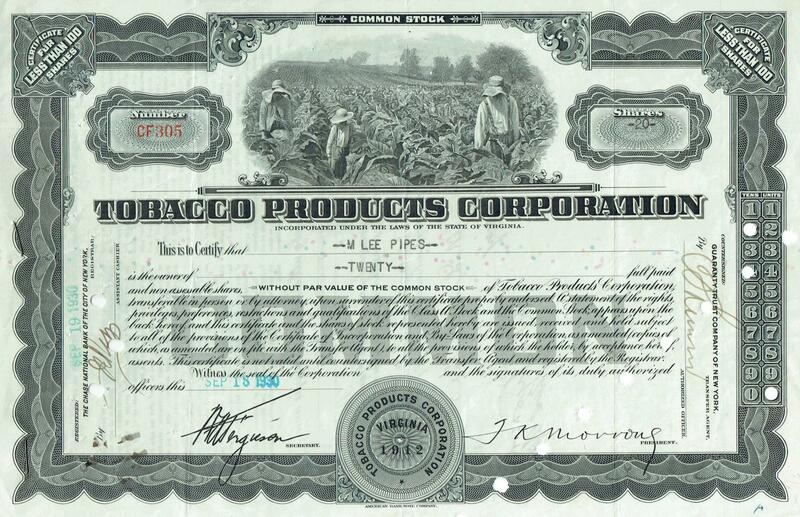 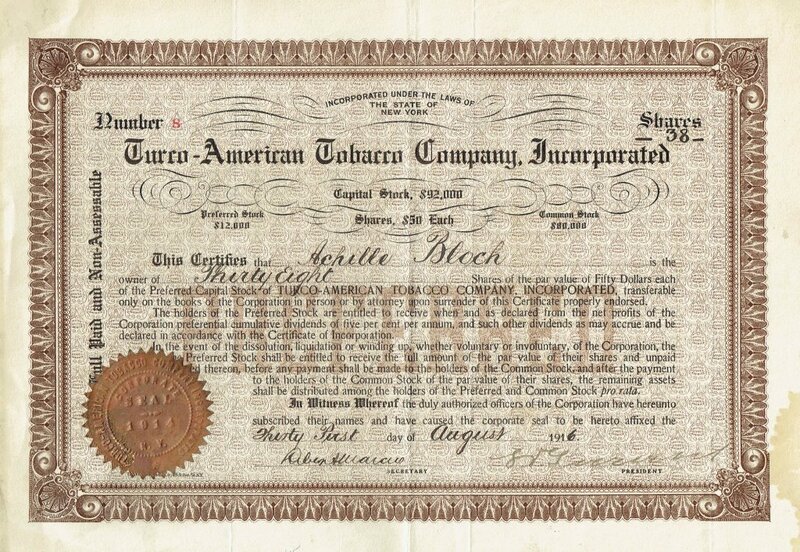 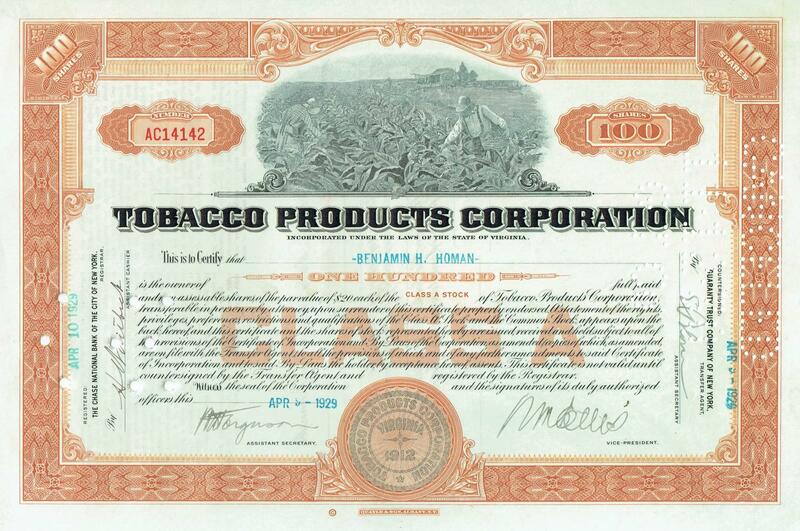 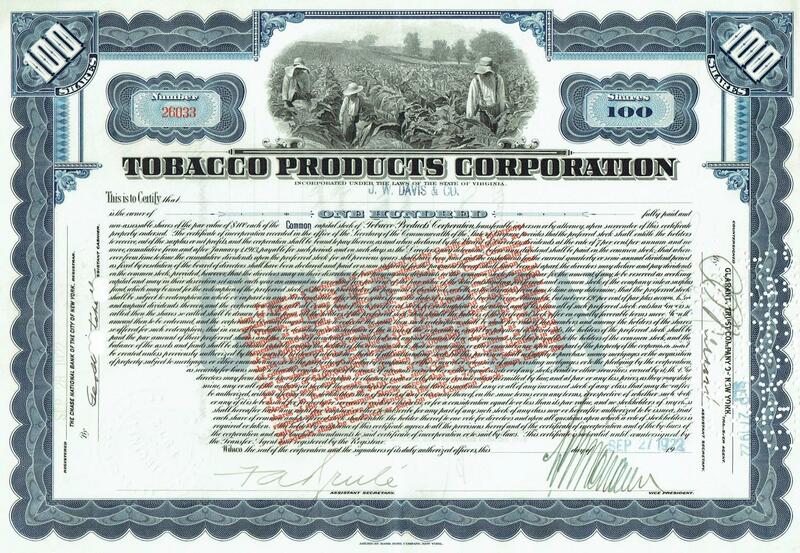 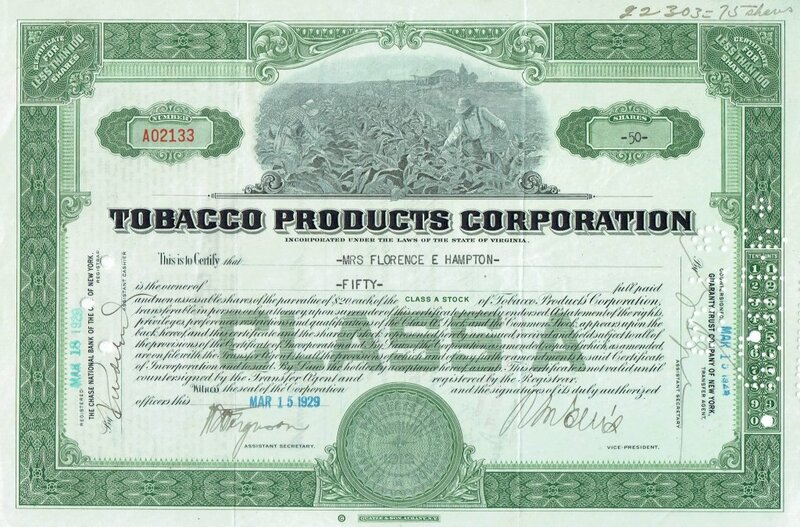 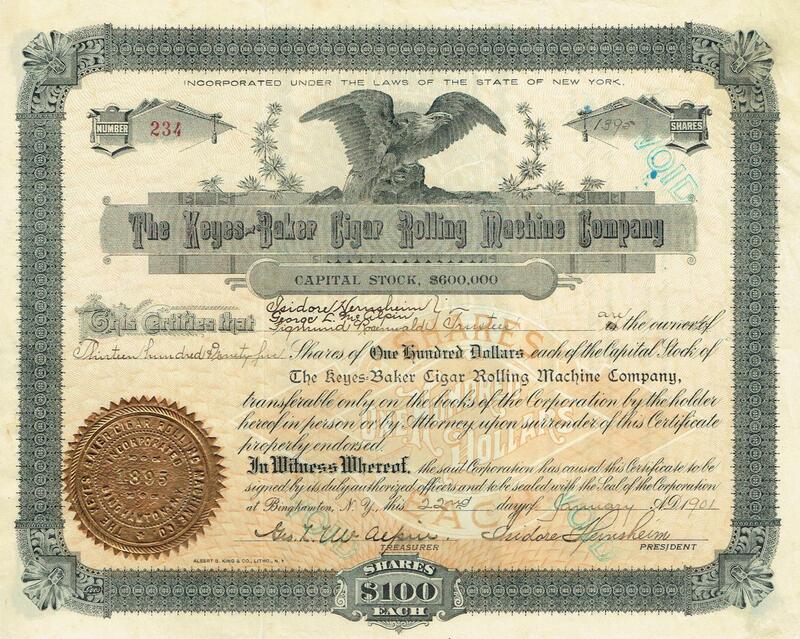 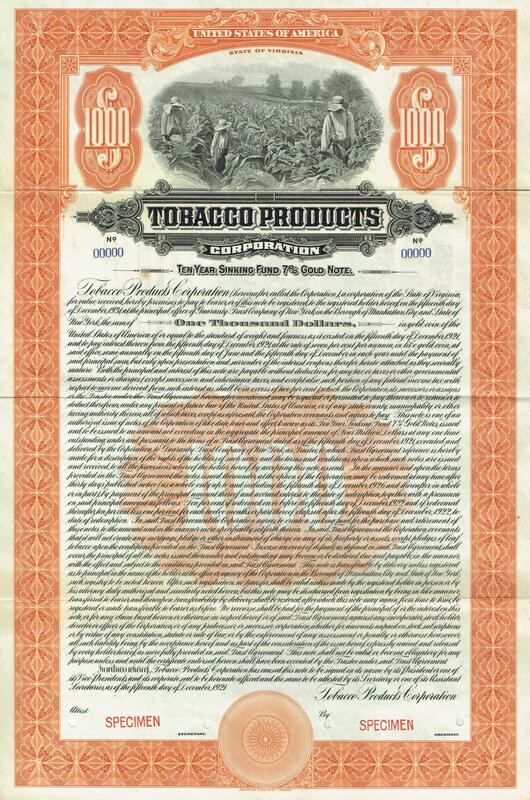 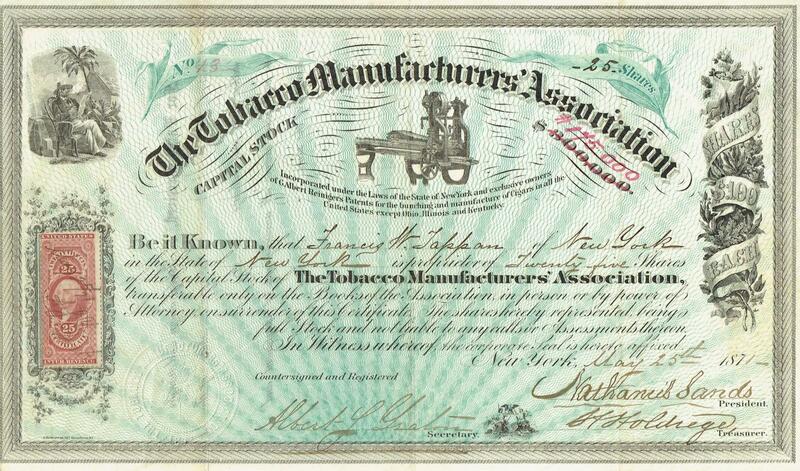 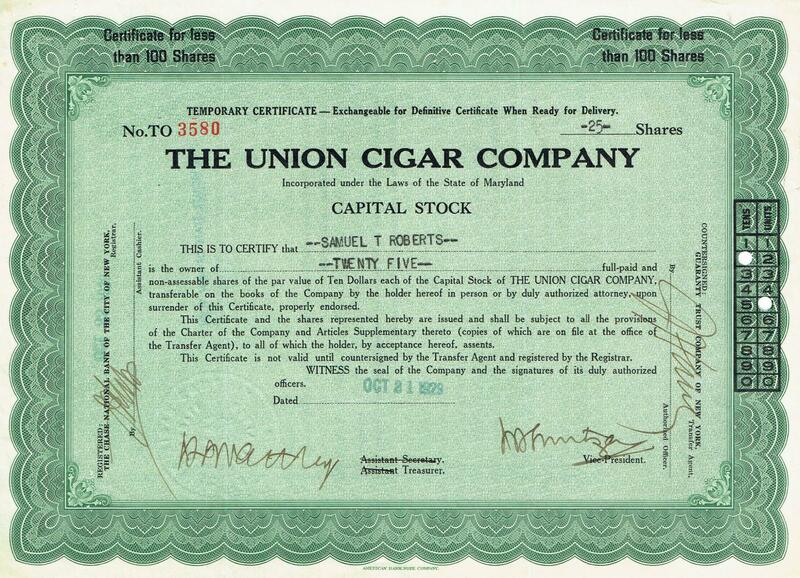 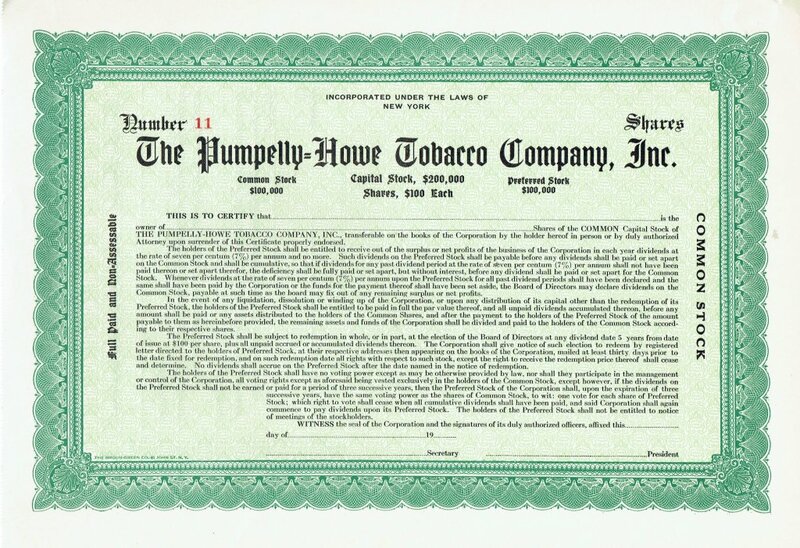 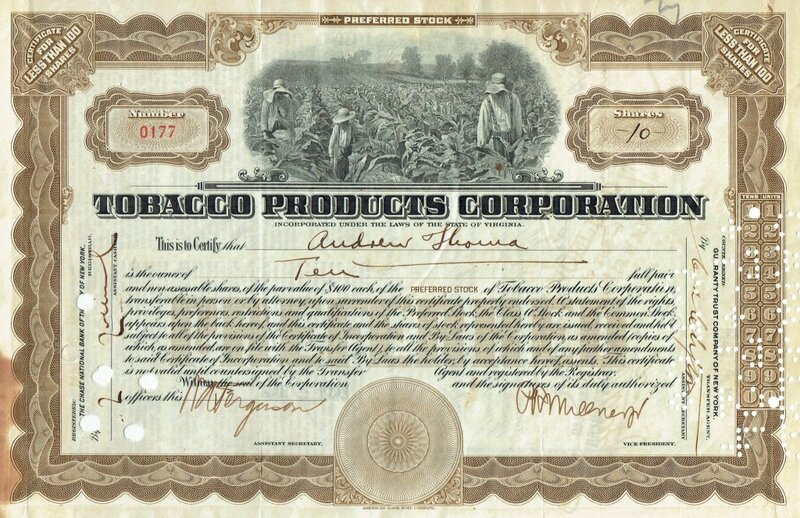 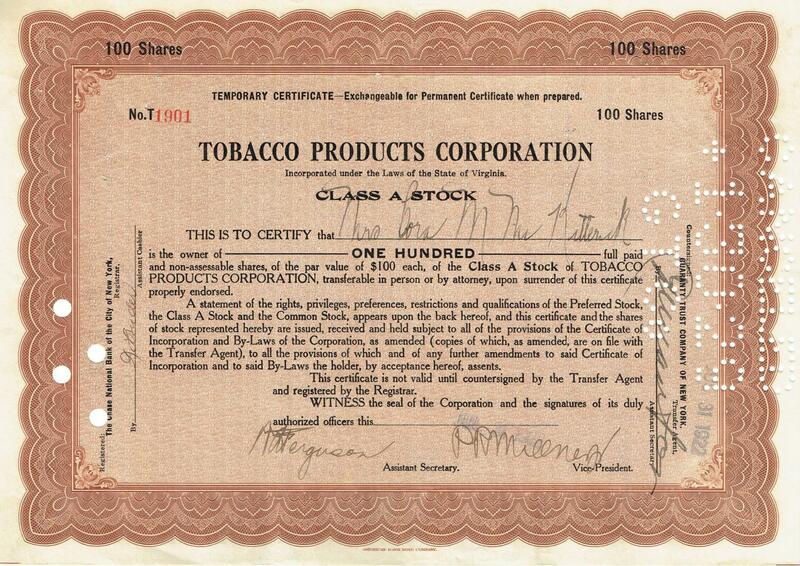 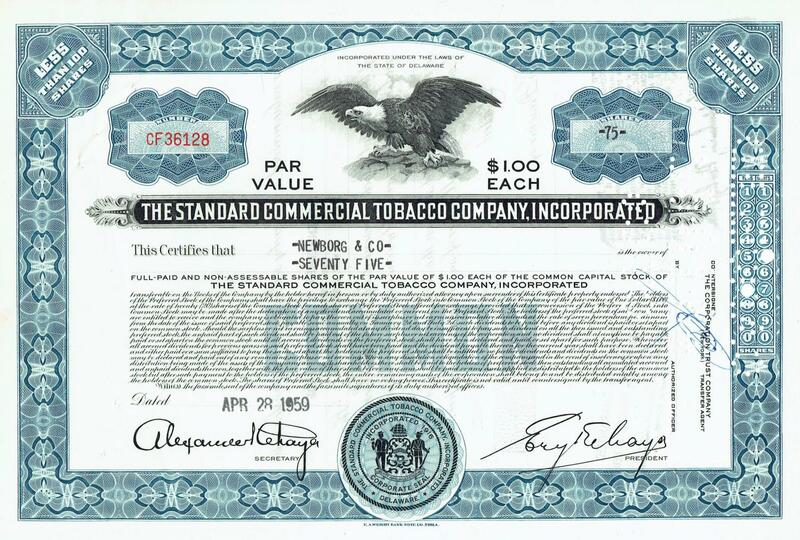 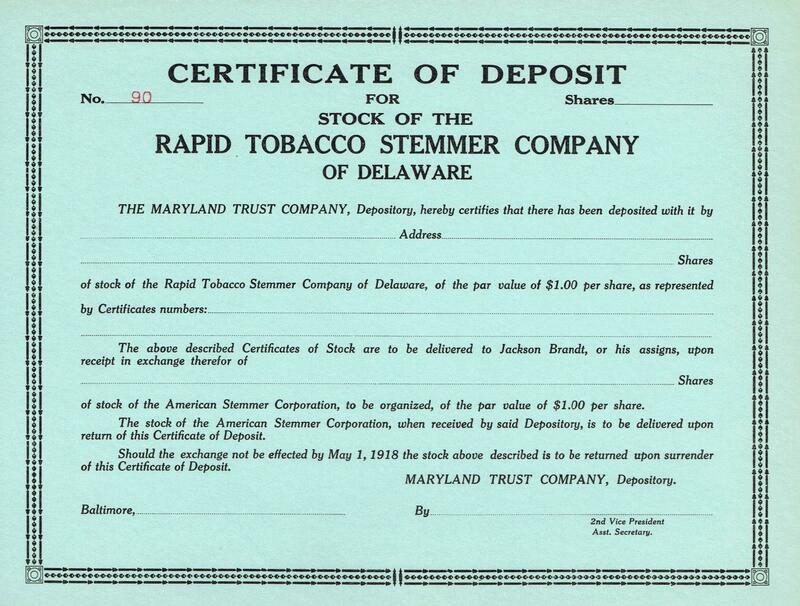 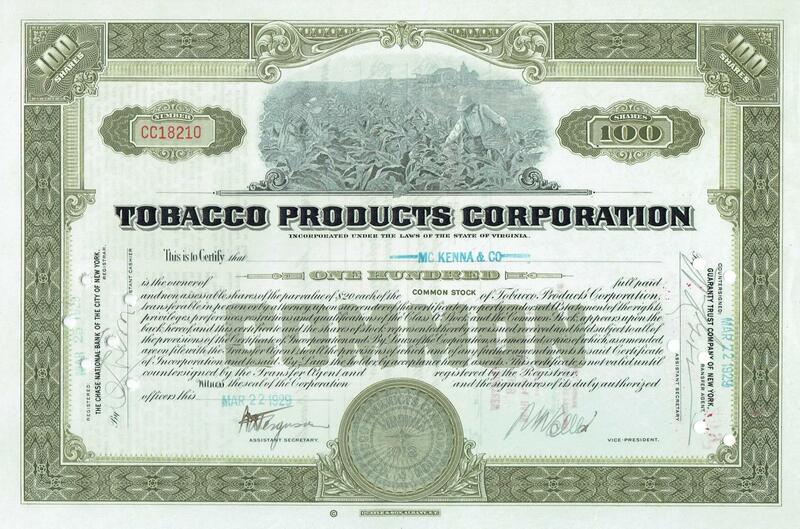 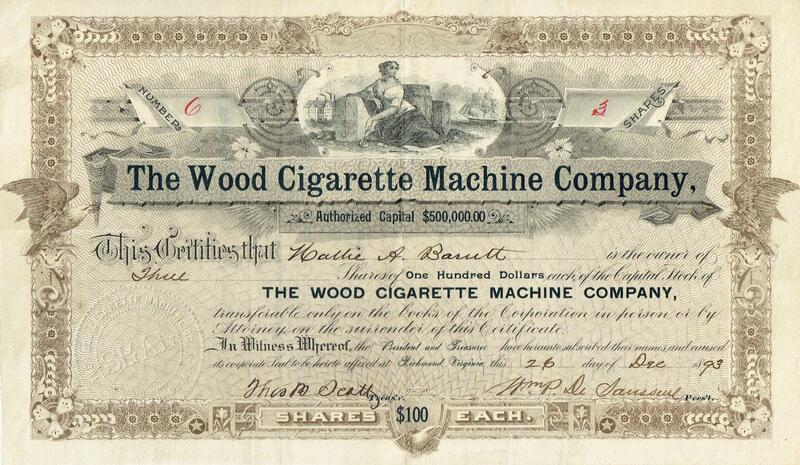 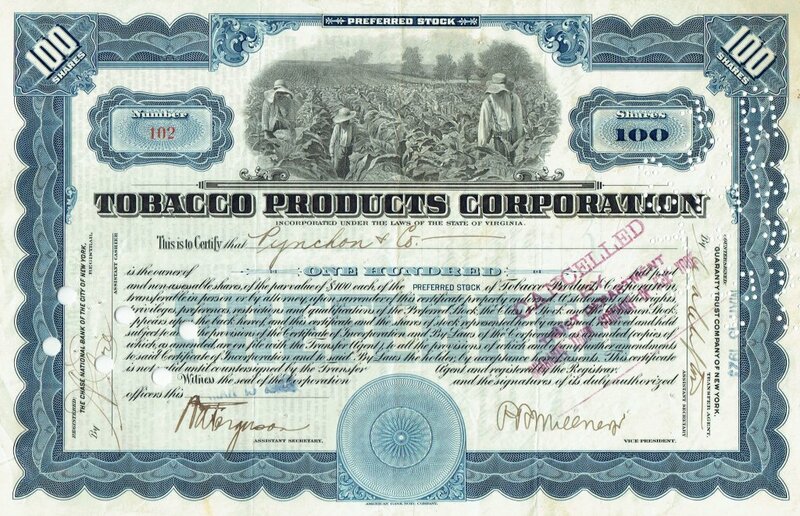 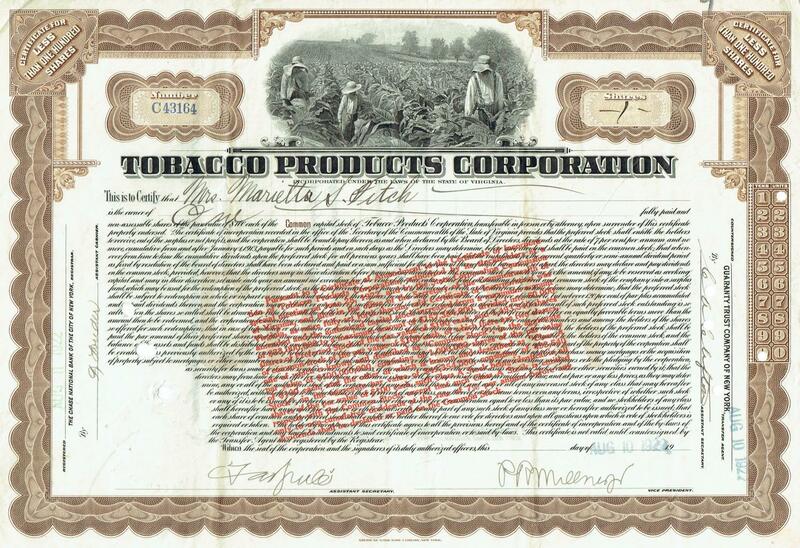 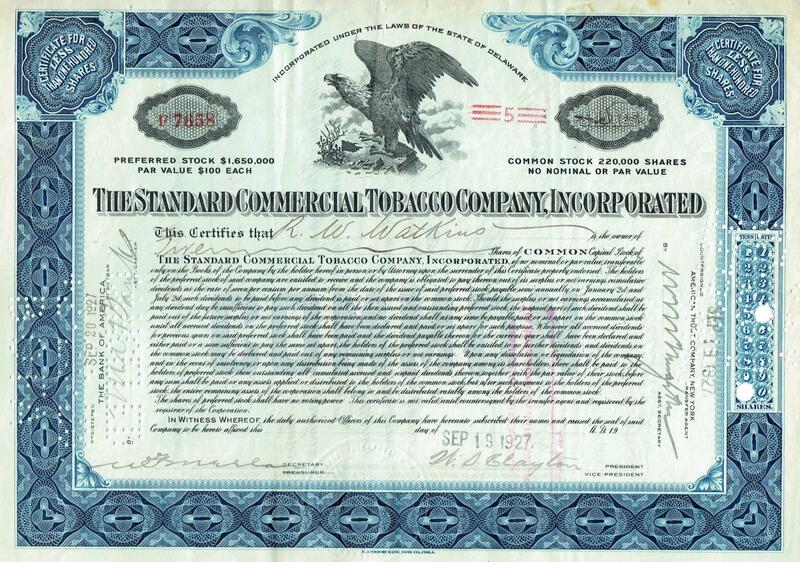 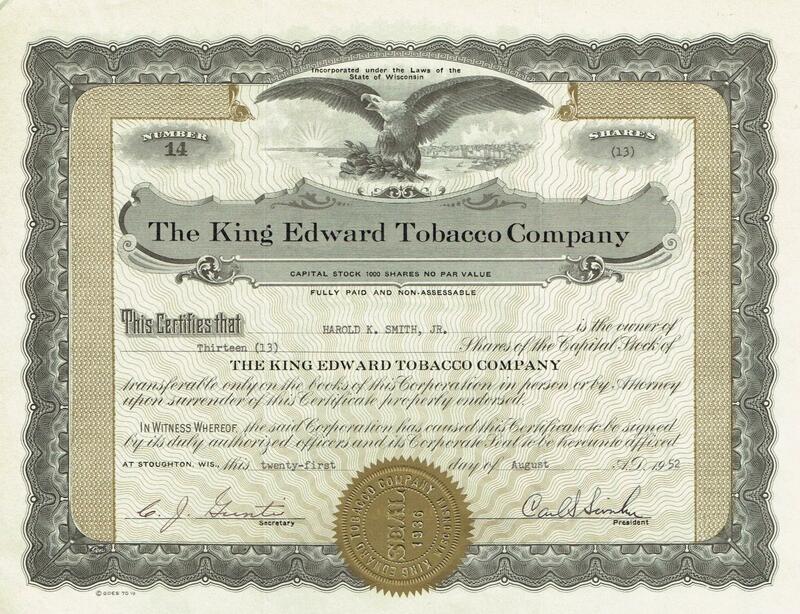 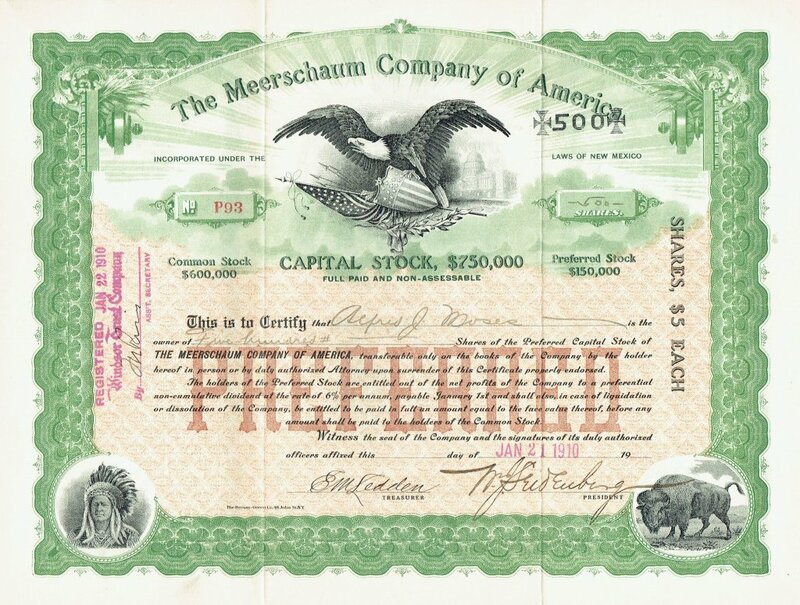 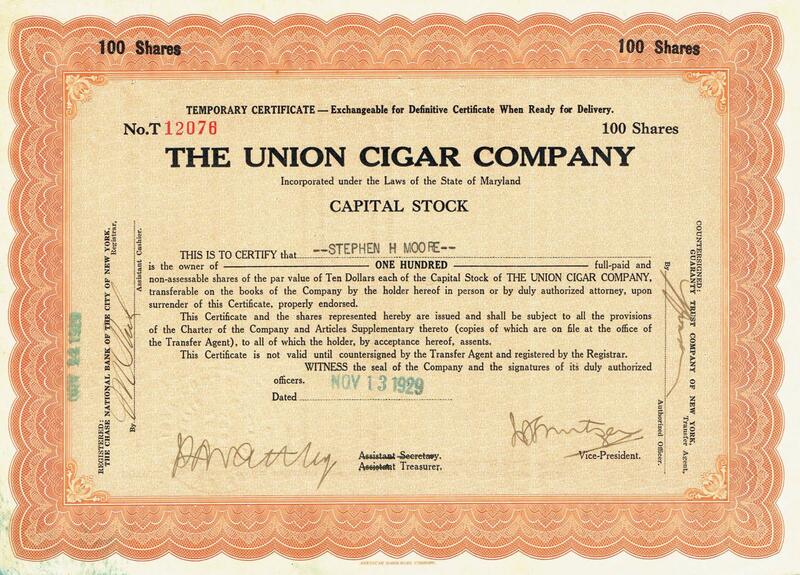 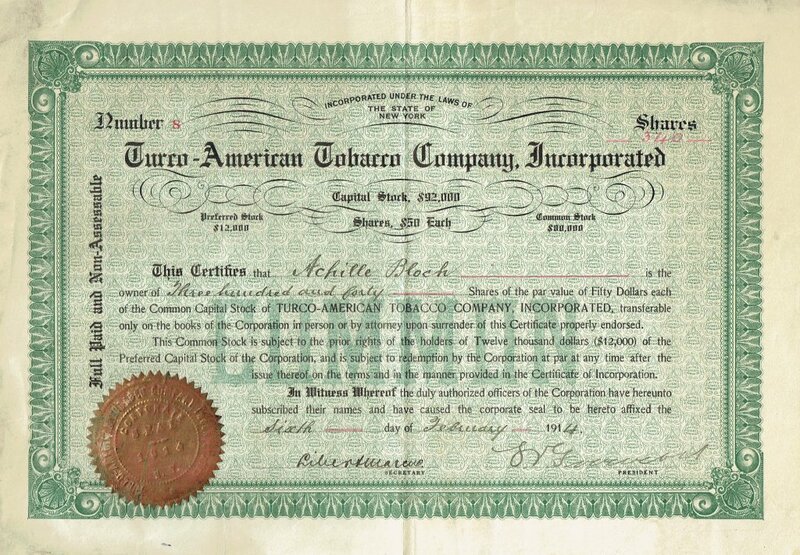 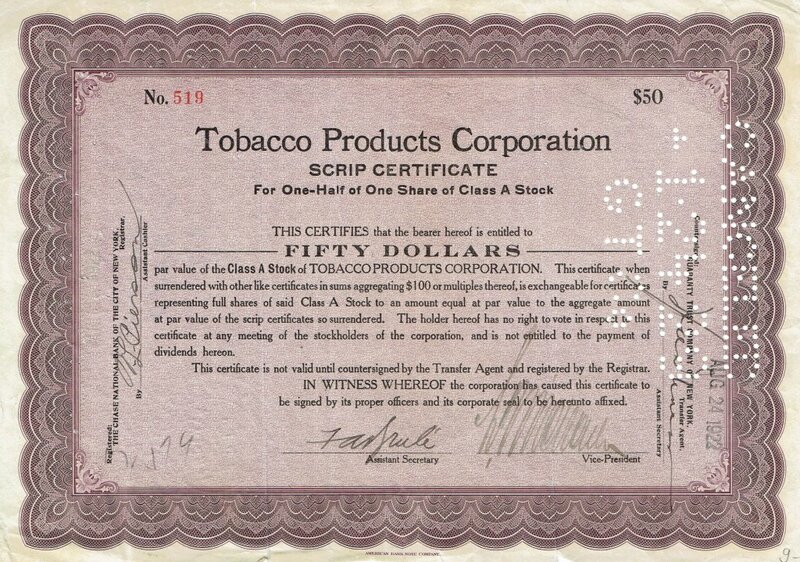 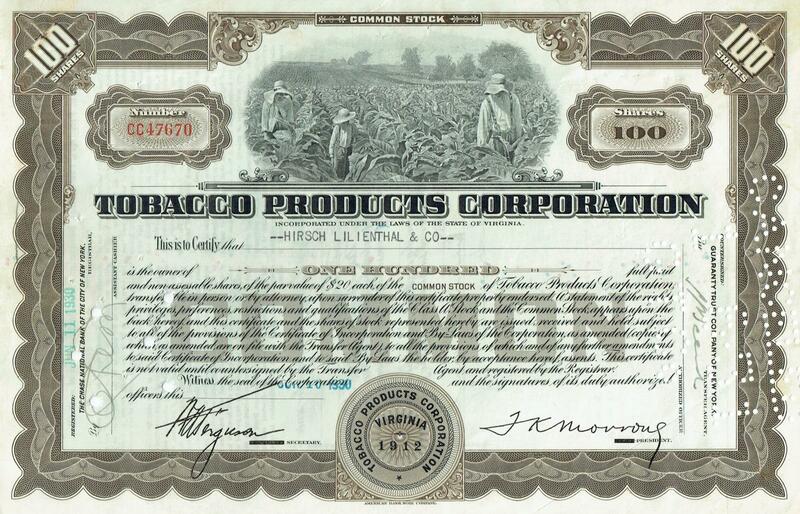 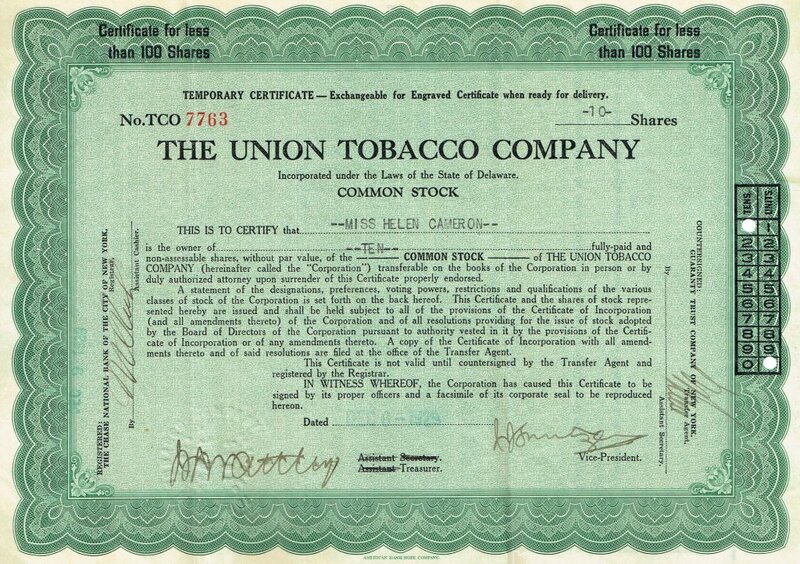 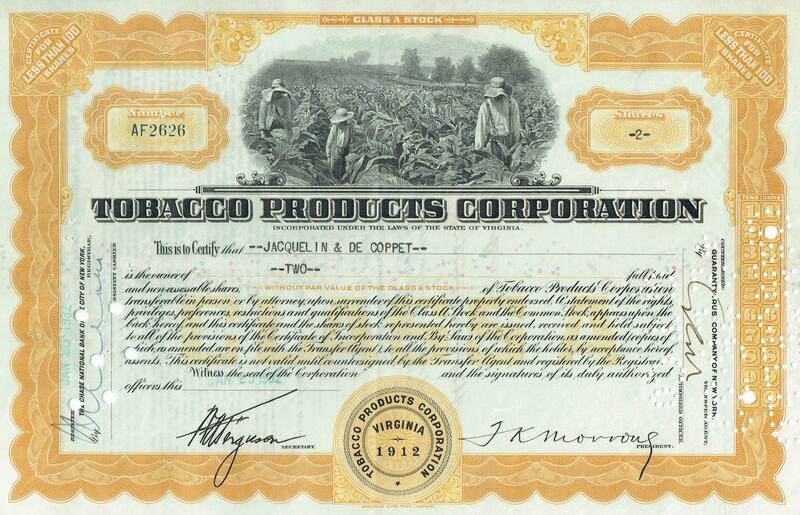 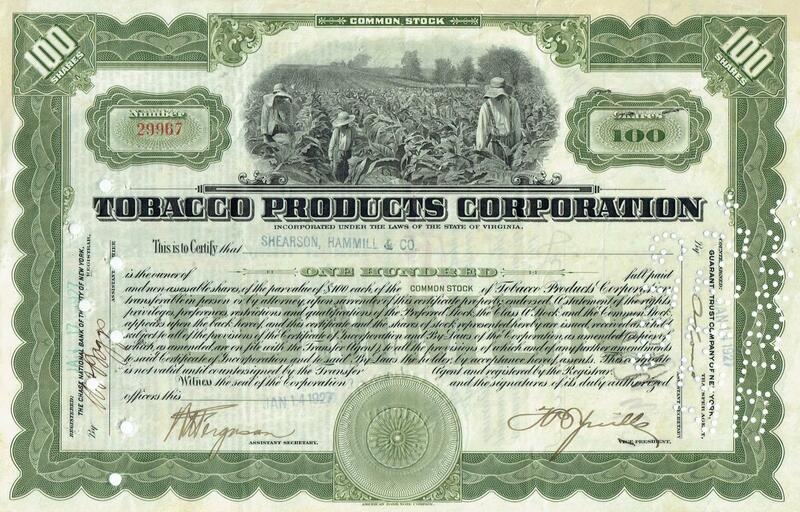 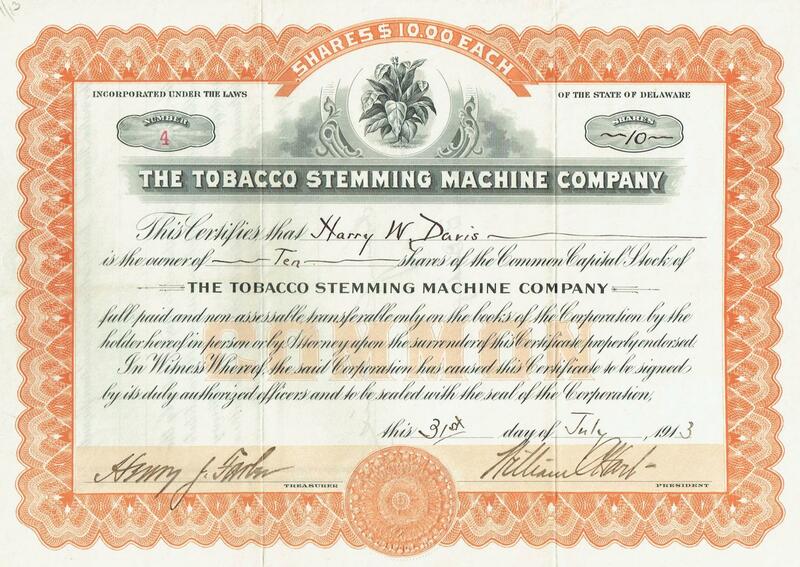 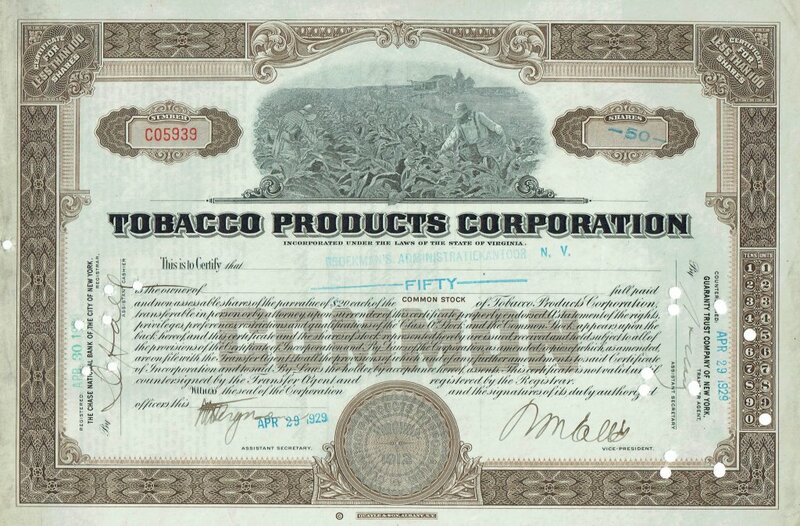 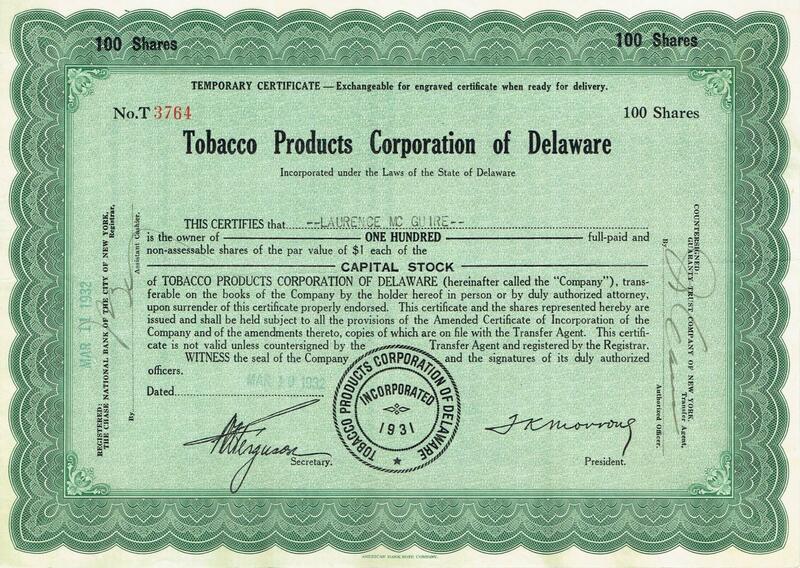 Gallay Tobacco Co.